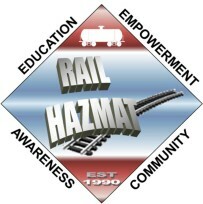 The Rail Workers Hazardous Materials Training Program is pleased to announce the following HazMat/Chemical Emergency Response Training Programs. This training addresses OSHA and DOT required training in addition to procedures, different levels of response and worker protection in a hazardous materials emergency or release, weapons of mass destruction awareness and the incident command system. The training also provides completion of the OSHA 10-Hour General Industry Outreach requirements. 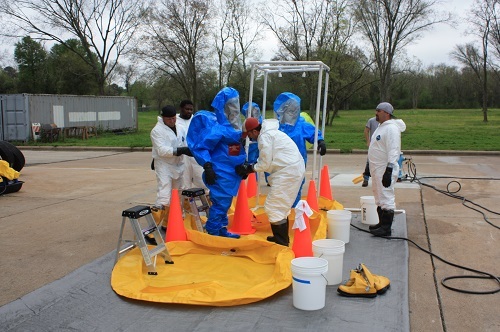 The programs are delivered using interactive classroom instruction, small group activities, hands-on drills and a simulated hazmat response in full safety gear. The funding provides the following student expenses: air travel, lodging and meals. 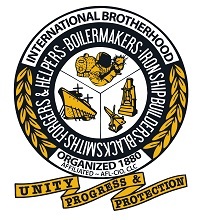 In addition, an incentive of $175.00 per day is available to all training participants of these programs, except those who are able to secure regular pay through their employer, or are paid union officers. Training will be conducted at the Houston Fire Department’s Val Jahnke Training Facility, 8030 Braniff Street Houston, TX 77061. Click Here for a printable information sheet. For phone inquiries please call (202) 624 - 6963 Monday through Friday between the hours of 9:00 a.m. and 5:00 p.m. EST.